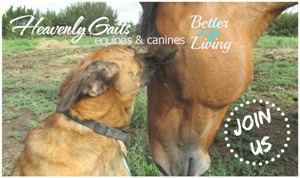 This is a really simple and easy stretch to teach your horse. 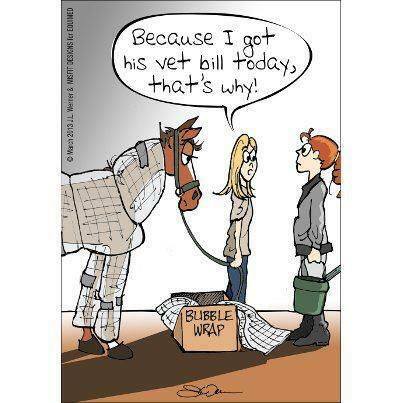 It's a great stretch for horses with weak, sagging toplines. 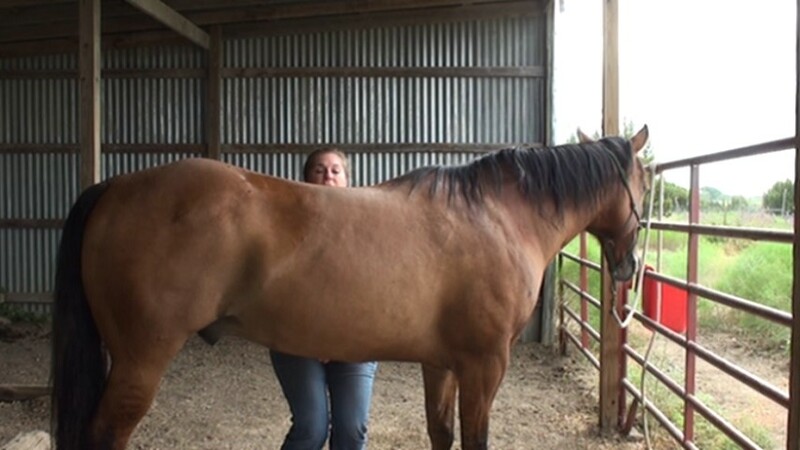 It allows the horse to mobilize the thoracic vertebra vertically and help to strengthen those abdominal muscles that support the "core" and allow the horse to lift the back and collect up. Excellent for horses of all ages and level of fitness, but extremely helpful for the geriatric horses and broodmares whose tendancy is to lose abdominal tone with age. Lisa Carter is a Certified Equine Massage Therapist (CEMT), with multiple certifications from several different equine bodywork schools. 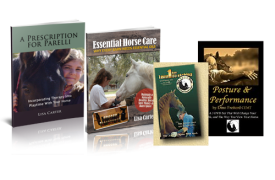 She incorporates her knowledge and experience with Parelli Natural Horsemanship, equine bodywork, using essential oils for animals and as a veterinary technician to provide her clients with the resources they need to make informed decisions for their horses. 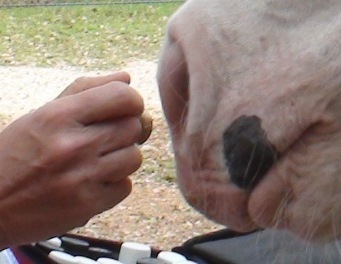 She encourages and facilitates network building between equine health care professionals, working together to find the best combination of therapies to meet the needs of the "whole horse". You can try starting out with just asking him to back slowly with his head down, then gradually move to backing up slightly inclined hills (again moving slowly to encourage him to do it with his head down) and start building his abdominals that way. Then you may find that as he gets stronger, he’ll be more included to do the lift. Doing hill therapy either on small hills or over cavaletti can help too.